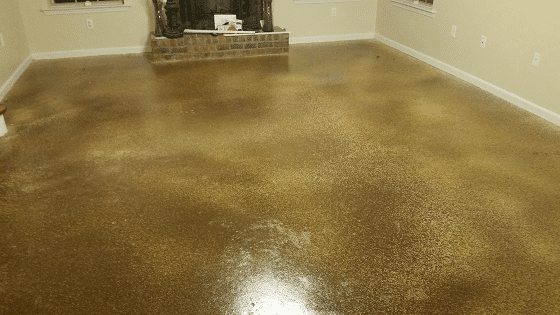 Chatham Property Maintenance offers concrete floor staining throughout Savannah and surrounding areas. 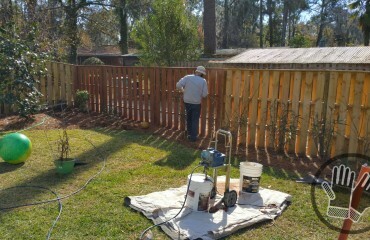 We use professional concrete staining products that will last a lifetime. 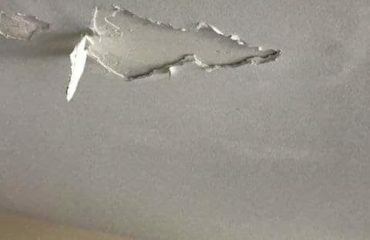 You have all seen peeling and chipped paint from improperly installed concrete staining. 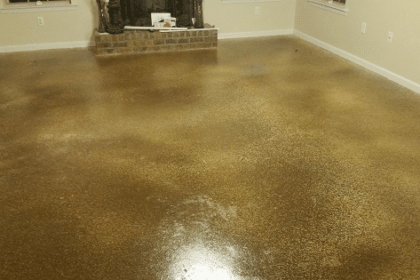 Concrete floor staining is becoming the way to go to produce beautiful results and giving you a floor that will last a life time.